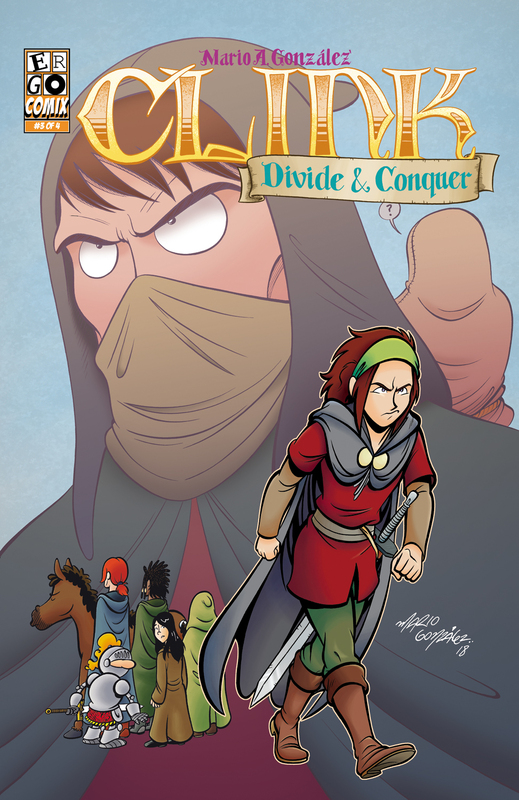 Missed last week, but as promised, and following the end of part 3 of Divide and Conquer, here’s a reasonably sized version of the cover for the individual issue. Next week updates for chapter 4 will start as regularly scheduled. It’s been an… interesting experience, to say the least, trying to write the ending for this story. As you may know, this is the longest one story I’ve done so far (and yeah, it’s pathetic compared to other professionals). With Wyliman the longest were the two part stories that’d ran for 52 pages. And with this comic especially, considering it was only short stories. Although, opposite to Wyliman, that sometimes because of my own dumb page count restrictions, a story that needed to just go a bit longer, dragged on on part two because now I HAD to fill 26 extra pages. But with this story, I might actually need that extra page count to close it properly. I’ve learned my lesson, and the next chapter MIGHT be 4 to 6 pages longer than the three previous ones. I say might because I’ve been writting/thumbnailing down the story as I think of it and then going back two or three times to trim it down. Just to give you and idea: right now the first draft is on page 25. And that’s not even finished. I’m thinking it’ll go up to page 32-34. But I already trimmed on the 2nd and 3rd draft about 8-10 pages. So who knows? I might be able to make it work within the 20 page format. That’s about it for that. I have two other proyects that are on the brainstorming phase. One pretty loose so far but pretty ambitious, and another more “this is happening for sure” but with a more loose approach to it for starters. I don’t wanna say much because I don’t wanna hype things that might fall through, but I’m collaborating with good friends on these, so that’s making it fun to me. Wish me luck and talk to you soon. Wyliman I might jump back into at the same time I do Clink. A bit on the background for a while. And thanks! Hope those two projects take some traction soon-ish enough.